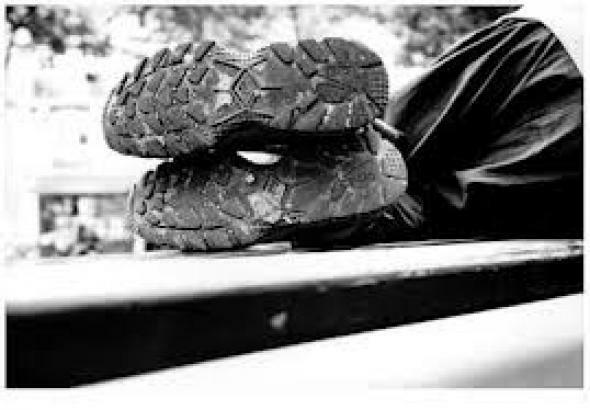 The Homelessness Marathon Steering committee will meet monthly in a conference call to oversee the national Homelessness Marathon content, oversee the organization of the whole marathon, and discuss fundraising for the marathon. The Homelessness Marathon is a 14 hour live radio broadcast all about issues of housing, poverty and homelessness. It will take place on Wednesday February 20, 2013. This year the Homelessness Marathon will be moving towards a model that invites stations other than CKUT to share the marathon programming and host live for several hour long blocks, (for example: CKDU hosts 4 hours, CJSF hosts 4 hours, CHRY hosts 2 hour, CKUT hosts 2 hours) in order to more evenly distribute the hosting, content and programming among stations. We encourage all of those interested in the programming and future of the Homelessness Marathon to join the 2013 NCRA Homelessness Marathon Steering Committee. If you would like to become a member of the Homelessness Marathon Steering Committee please email Candice at marathon@ckut.ca. Be it further resolved that; The 2013 Homelessness Marathon rock harder than it has ever rocked before.